He may be scruffy-lookin’, but he ain’t no nerf-herder. 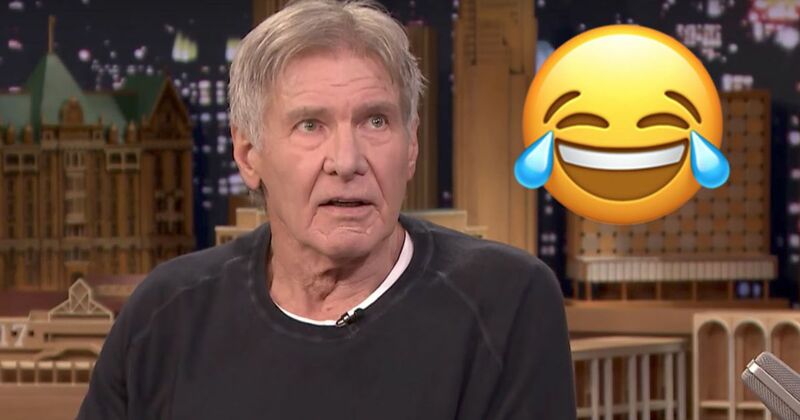 Harrison Ford appeared on The Tonight Show in what is possibly the most low-fi interview ever. No matter how peppy Fallon gets, Ford stays stalwartly chilled out. So chilled out that Fallon busts out some of Ford’s favourite scotch Bruichladdich (10 points to Gryffindor if you can pronounce it).